iQU Group today announced the launch of its new outfit, Mobilize, focused exclusively on the mobile games market to help developers self-publish successful mobile titles, engage players and operate profitable games. In a crowded, confusing market, Mobilize gets involved in the development process early to offer a holistic, bespoke go-to-market and growth strategy with scalable products and solutions. Led by mobile games guru, Oliver Kern, the Mobilize team is already working with established developers such as Hutch Games, Mind Candy and more… and will be rolling out additional services in the coming weeks. “In today’s saturated mobile games market it’s very important for developers to not only make a great game but to also create a viable strategy to soft-launch, launch, run and monetize their game properly”, said Oliver Kern, the group’s VP and Chief Mobilizer. He continued “There is a lot of noise with too many companies claiming to provide the silver bullet in terms of player acquisition or analytics or some other such service. However, a game is successful when many factors work in harmony. In a nutshell, our goal with Mobilize is to help developers understand all the levers of launching a successful game and maximizing their opportunity when self-publishing their titles. We want to start working with them early on in a project to help create a cohesive strategy for launch, promotion and live operation that will benefit the life and commercial viability of the game”. Mobilize services include campaign management, soft-launch management and data analysis, channel expansion to help mobile developers reach every relevant channel, regardless of studio size, and country management to execute international marketing campaigns in French, German, Russian, Spanish, Dutch, Italian and English. The GameSessions service has teamed up with SEGA to bring you some of the biggest games to try before you buy. 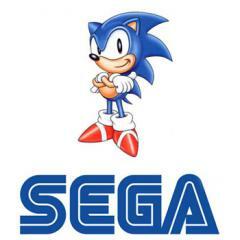 SEGA Europe Ltd., a leading video games publisher, today announced that it is partnering with GameSessions, the service which allows users to download full games quickly and play for free before purchasing, by making key titles available for a free trial and for renting. Critically acclaimed titles, representing a cross-section of SEGA’s diverse portfolio will be eligible, starting with Football Manager 2015, Company of Heroes 2: Ardennes Assault, Sonic Generation and Warhammer 40,000: Space Marine. Giving users the opportunity to try for free will allow new players and audiences the opportunity to play these titles first before committing to buy. As part of the agreement, each title will also be available for rental. 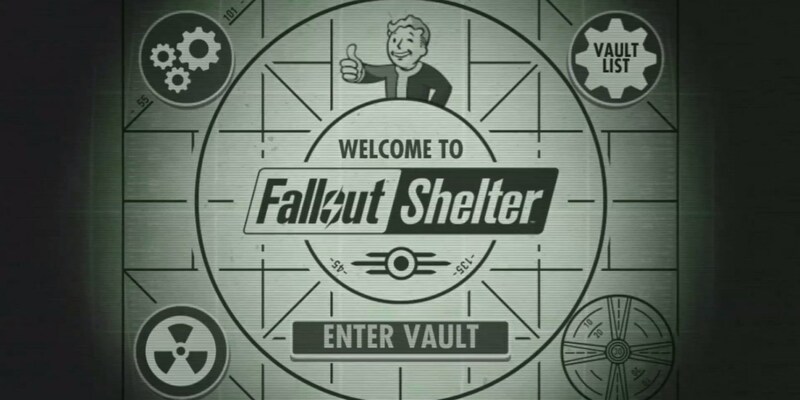 Users will be able to utilise an in-game option at any point during their free trial to rent the game, offering more time to try before deciding whether to purchase. Legends of gaming live is being held in London in September giving gamers a chance to meet some of the biggest YouTube stars. Visitors to Legends of the Gaming Live, London’s biggest gaming event taking place at Alexandra Palace on 4-6 September, will have the chance become Guinness World Records title holders in the newly-announced Syndicate and Ali-A Zones. 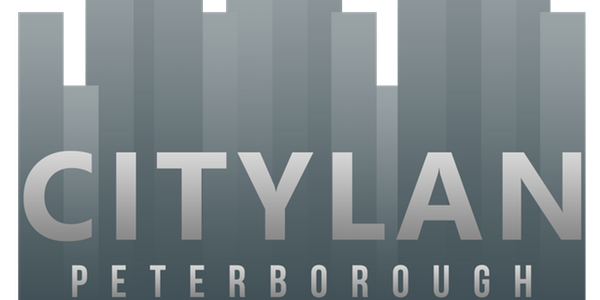 The Syndicate Guinness World Records Zone will give visitors the chance to attempt a new world record (title to be announced). Popular YouTuber and Twitch streamer Syndicate will attempt to achieve the minimum score and over the course of the weekend gamers can try and beat this. Those at the top of the leader board will be invited back at the end of the session to be officially adjudicated by Guinness World Records and possibly walk away as the new world record holder. Specialising in Call of Duty and Minecraft, Syndicate has 8.5 million subscribers and has racked up over 1.5 billion views to his channel. The Ali-A Guinness World Records Zone is also offering gamers the chance to take on Ali-A’s new Minecraft record which is one of the ten new and exclusive Minecraft challenges that appear in the Guinness World Records Gamer’s Edition 2016 (out September 10). Visitors can attempt ‘Most wood collected in one minute’ and those who find themselves at the top of the leaderboard will be invited back at the end of each session for an official attempt. Also specialising in Call of Duty and Minecraft, Ali-A has 5.5 million subscribers and over 1 billion views. Guinness World Records will also have a stand at the show, letting lucky gamers have a sneak preview of the Guinness World Records Gamer’s Edition 2016 and enjoy an exclusive pre-order offer. The world-leading record experts will be on stage at the event, supervising gameplay between YouTube stars to make sure no potential new world records go missed. At the inaugural show, top gaming personalities from YouTube including Syndicate, Wroetoshaw, Calfreezy, Dan TDM, AshleyMarieeGaming and Ali-A will be taking each other on in epic head-to-head matchups as well as meeting and greeting fans, all alongside a number of exclusive first plays and special event discounts. A range of amazing titles will be playable on the show floor, with exhibitors so far including Nintendo, 2K Games, Konami, GAME, Razer, ASUS, YoYo Tech, GT Omega and Turtle Beach. A whole host of awesome giveaways, competitions and tournaments will also be taking place throughout the weekend. Hollywood actor, professional body builder, governor of California and now WWE Superstar. 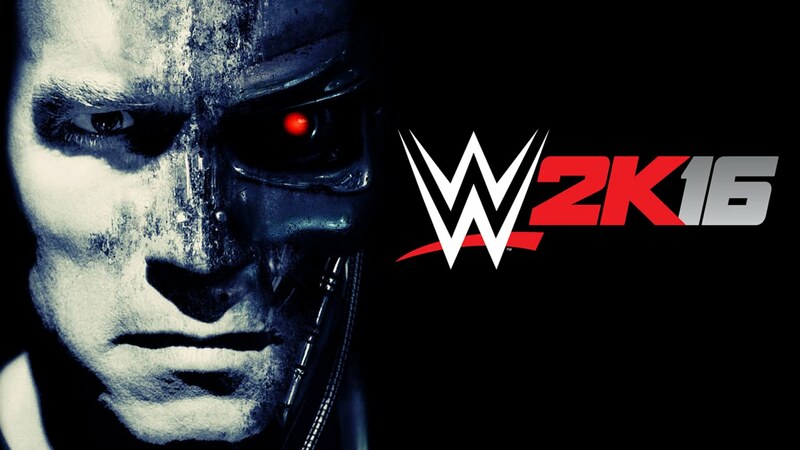 The T-800 will be in WWE 2K16. 2K today announced the debut of 2015 WWE Hall of Fame inductee and global action film icon Arnold Schwarzenegger in WWE 2K16, the forthcoming release in the flagship WWE franchise. Best known for his acting, bodybuilding and political endeavors, Schwarzenegger, a longtime WWE fan and WWE Hall of Famer, will expand his relationship with WWE through WWE 2K16 with two playable characters – T-800 from The Terminator and Terminator 2: Judgment Day films. The playable characters will be available for those who pre-order the game at participating retailers for the PlayStation ® 4 and PlayStation®3 computer entertainment systems, as well as Xbox One and Xbox 360. WWE 2K16 is scheduled for release on October 27, 2015 in North America and October 30, 2015 internationally. From early childhood in his native Austria to today, Schwarzenegger represents the ultimate renaissance man, taking risks and defying odds through career accomplishments in bodybuilding, acting, politics and more. He won his first of four Mr. Universe titles at the age of 20, earned seven Mr. Olympia titles and since 1989 has hosted worldwide fitness expositions through the Arnold Sports Festival. Schwarzenegger is a fixture in numerous blockbuster action films, including Conan the Barbarian, The Terminator, Predator, Total Recall, Terminator 2: Judgment Day, The Expendables franchise and his most recent release, Terminator Genisys, as well as for his roles in pop-culture favorites Kindergarten Cop and Twins. In addition, Schwarzenegger transcended from Hollywood to the state capitol, serving two consecutive terms as the 38th Governor of California from 2003 to 2010. If you are interested in music and games this is the event for you which is being held in London in September. 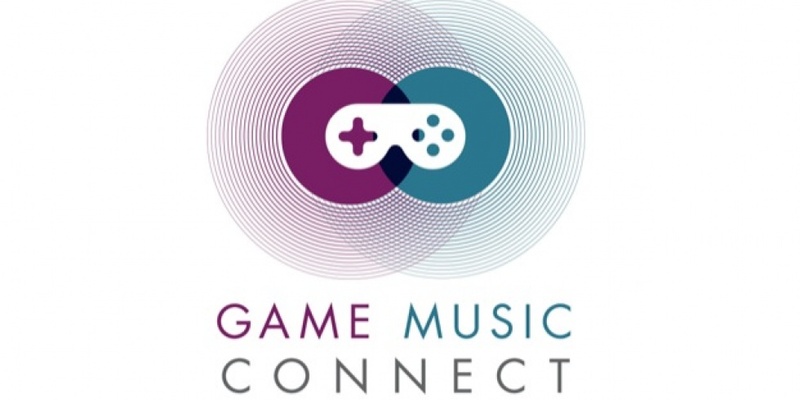 Game Music Connect organizers today revealed new sessions for the third annual international video game music conference which returns to The Purcell Room at London’s Southbank Centre on September 15. 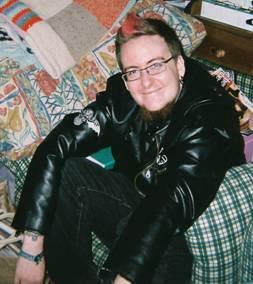 Game Music Connect welcomes Director Of Music for Sony Computer Entertainment America (SCEA) Worldwide Studios, Chuck Doud as opening keynote speaker for 2015. Other new sessions announced include video demonstrations and discussion with Sony’s in-house Project Morpheus music team regarding the aesthetics and functionality of in-game music scores for Virtual Reality (VR). Tickets for Game Music Connect 2015 are available now at http://www.gamemusicconnect.com . More sessions will be announced shortly. Visit www.gamemusicconnect.com for all the latest news. 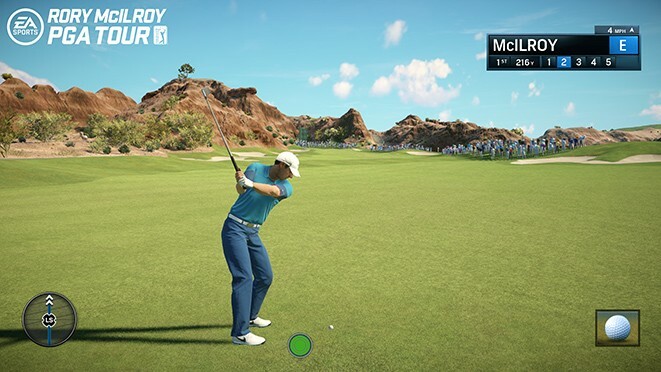 Rory McIlroy PGA Tour remains in the number one spot this week with no new games added. Battlefield Hardline has managed to climb back in to the top twenty, landing at number thirteen.